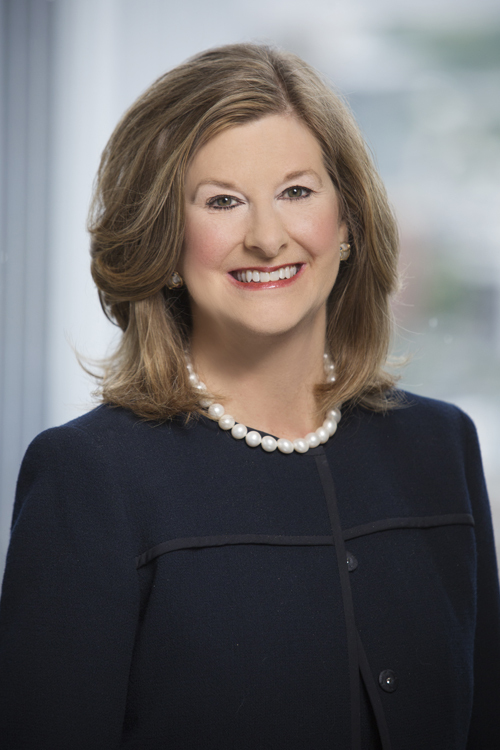 Martha McKenzie Hill is a Counsel member of the Regulated Business Practice Group. She has extensive experience working as an advocate for clients before the Arkansas Legislature and the state executive branch. Ms. Hill's experience began as a volunteer advocate for the Arkansas State PTA. Previously in Washington, D.C., she served in the President George H.W. Bush administration from January, 1990 until January, 1993 first at the U.S. Department of State in the Office of the Legal Adviser and then at the White House as a member of the National Security Council staff, as Deputy Legal Adviser. Prior to that, Ms. Hill represented companies and families in private practice in Dallas, Texas. Conducts government relations, bill lobbying, and drafting services in the area of utilities, healthcare, insurance, transportation, safety issues, finance, small business, corporate issues, education, communication and technology, including broadband, legal issues, and historic preservation tax policy. Advises Fortune 100 companies, mid-size companies, and others. Panelist, April, 2017 National Transportation Safety Board Roundtable on Distracted Driving, Washington, D.C., discussing Arkansas legislative process in connection with safety legislation, https://safetycompass.wordpress.com/2017/05/02/act-to-end-distracted-driving-one-life-at-a-time/. Counsels clients on proper compliance with Arkansas ethics law and regulatory concerns. Served as Special Justice for Arkansas Supreme Court. Member, The Congressional Club, Washington, D.C. Member, Republican Spouse Club, Washington, D.C. Member, International Friends Club II, Washington, D.C.
Former Member, Junior League of Little Rock, Dallas and Washington, D.C.